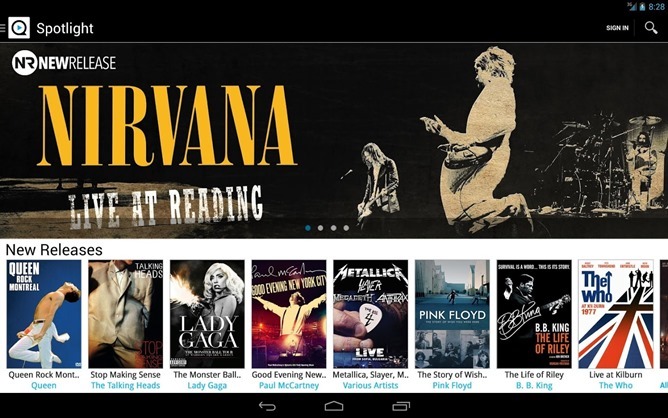 The Google app now has its own beta channel, and the first official version dropped last week. 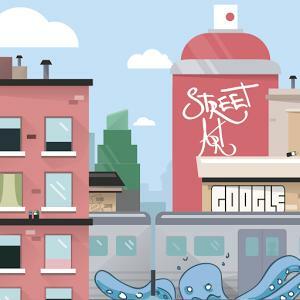 Of course there are a number of bug fixes and probably some fine tuning for performance, but no notable features seemed to turn up between the two releases. However, like most other updates, there are new clues about features we've yet to see. 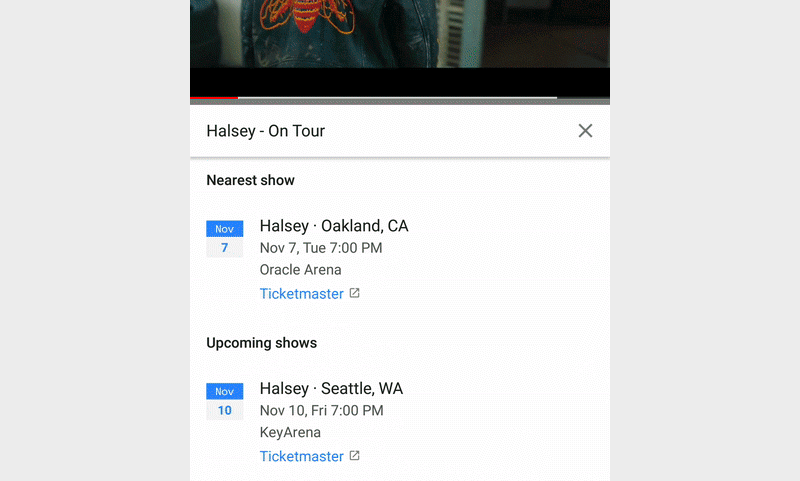 This time around, there is evidence of Chrome's Custom Tab feature coming to search results, a new event card for concert tickets, and a pair of new cards for system status toggles. Disclaimer: Teardowns are necessarily speculative and usually based on incomplete evidence. Before you complain in the comments about the fact that all of these apps added Chromecast compatibility weeks ago... well, I suppose there's no power in the 'verse that can stop you. We reported that the TED Talks app got Chromecast powers back in November, but apparently Google's Chrome blog just spotted that today, and the Pac-12 app got it back in February. 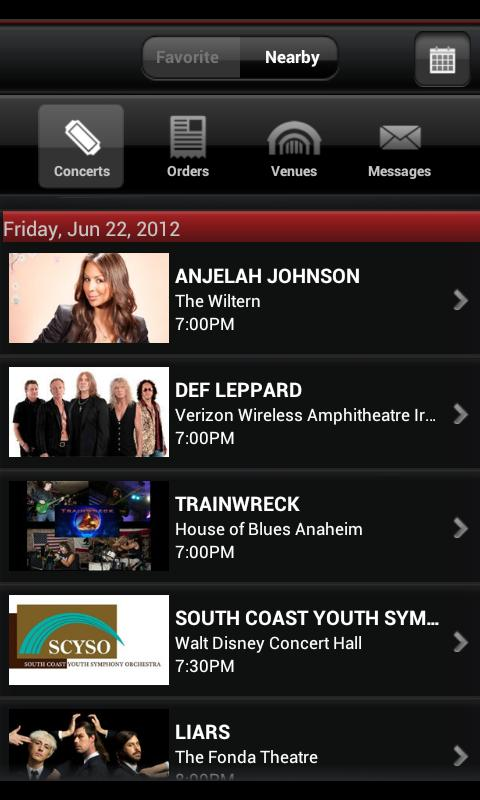 Qello Concerts? It was enabled on March 18th. In fact the only truly newly-equipped app in Google's post is MTV. Even so, it's notable. 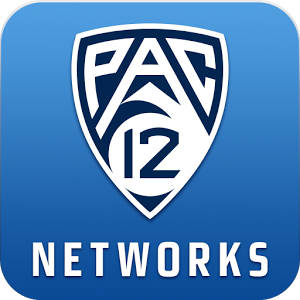 The Pac-12 Now app offers live coverage of all kinds of sports from its popular member schools, including the NCAA March Madness tournament currently in its semi-final round. 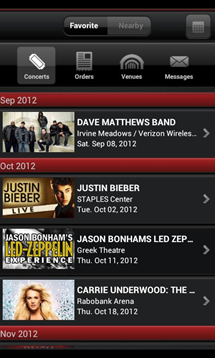 As predicted by Nostradamus, the "buy concert/event tickets from your mobile device" revolution has been underway for sometime now. 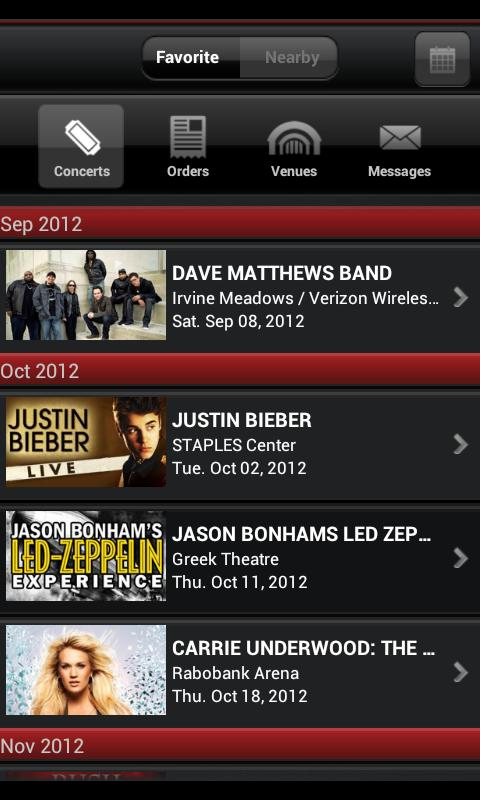 But how can I buy tickets without a Live Nation app?! 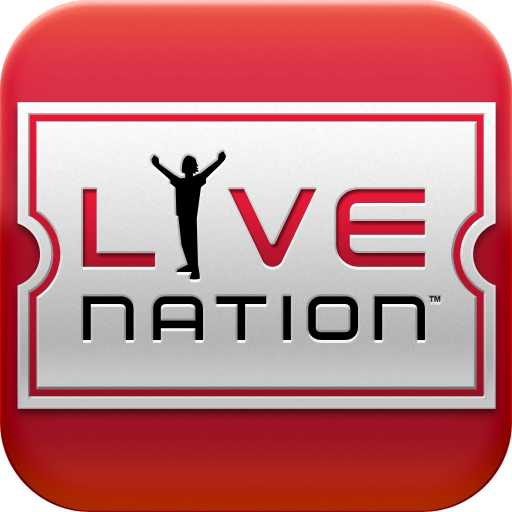 Has been the question on the minds of event-going revolutionaries for many months; it seems time of prophecy is upon us - the Live Nation app is now available in the Play Store. 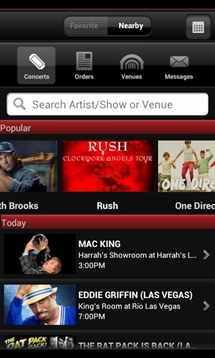 Props to Live Nation for featuring Rush in their Store listing. Excellent choice. This app will allow you to see the future [events in your area], bypass the gatekeepers of said events [by purchasing your tickets], be forewarned [of possible sales], and locate like-minded revolutionaries [by using the in-app seating chart].